The Federal Government of Nigeria has approved the adoption of Mondays and Wednesdays every week, as Made-in-Nigeria Dress Days across the country. The approval was contained in a letter from the Federal Ministry of Information & Culture, dated 4th April, 2017, and addressed to the Executive Secretary of National Institute for Cultural Orientation (NICO), Barclays Foubiri Ayakoroma. 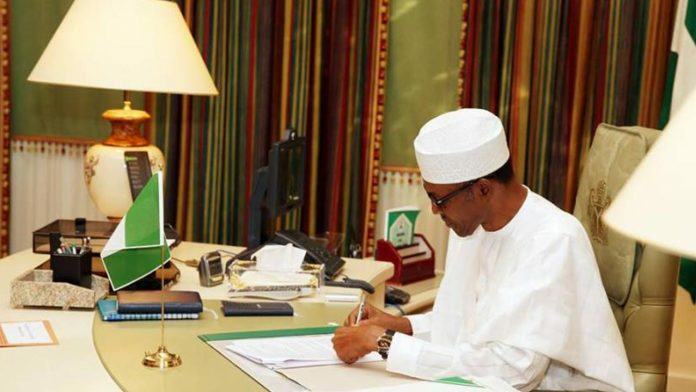 The letter, signed by Umar Lamba for the Permanent Secretary, Ayotunde Adesugba, reads in part: “The Federal Executive Council (FEC), at its meeting of Wednesday, 1st February, 2017, has approved the adoption of Mondays and Wednesdays of every week as Made-in-Nigeria Dress Days as part of measures to uplift the nation’s culture and promote Made-in-Nigeria textile products”. 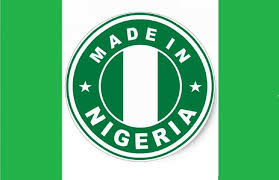 Government further directed that a presentation on the Made-in-Nigeria Campaign be made to the National Economic Council to secure the buy-in of State Governments. As a result, the Minister of Information & Culture, Lai Mohammed, has directed the Management of NICO to provide a comprehensive proposal on how to effectively implement the policy in a manner that would encourage all Nigerians to conveniently observe the Made-in-Nigeria Dress Days. Recall that the Management of NICO had, in 2010, submitted a memo at the National Council on Culture and Tourism (NCCT), seeking government’s approval to declare Mondays, Wednesdays and Fridays, as what the Institute called, “Dress Nigeria Days” to boost our identity as a people as well as revive our moribund textile industry. Reacting to the Government’s approval for Made-in-Nigeria Dress Days, the Executive Secretary of NICO, Dr. Barclays Foubiri Ayakoroma, told NICO News that, for him, it is one major breakthrough so far recorded by his administration in the Institute.